Driving in a new country can be discouraging in the beginning, especially if you are not used to the driving rules in Europe. 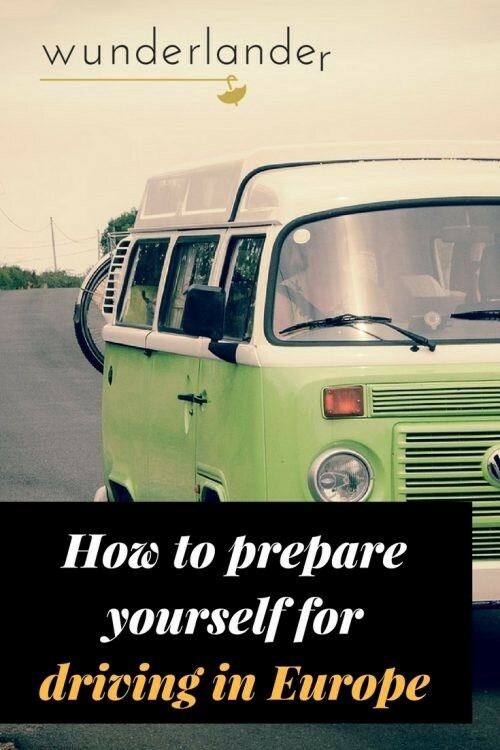 Yet driving a car often becomes a must for visitors who want to rent a house or apartment away from the big cities or travel forwards or between cities. 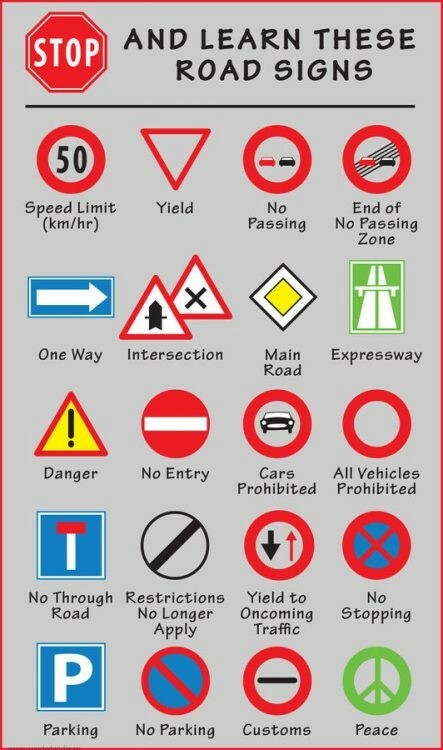 Here are some general rules for driving in Europe. 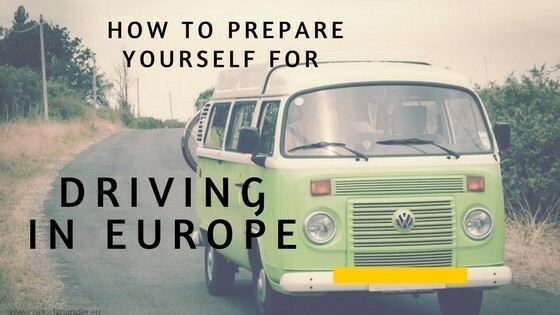 So you think about driving in Europe? The image that many of us have in mind will undoubtedly be something like the notorious driving scene in National Lampoon’s European Vacation: trapped for all eternity in a roundabout, surrounded by aggressive French (or Italian or German) drivers who won’t let the frightened, green foreign driver get out. The most important thing is to take an international driver’s license with you as well as your valid ID, your vehicle registration document and proof of insurance are always helpful. Also note that driving under the influence of alcohol is subject to severe penalties in every country. Check the specific rules for each country first. The minimum age limit for driving is 18 throughout Europe, only Ireland and the United Kingdom allow driving from the age of 17. Important: Accompanied driving is not allowed outside national borders. In most Member States, the right-hand side of the road is used with the exception of Cyprus, Ireland, Malta and the United Kingdom. Seat belts are obligatory on the front and rear seats, and since May 2006 also for passengers on buses and minibuses. Helmets are obligatory for motorcyclists and co-drivers. The use of mobile phones while driving is prohibited in all EU countries. However, hands-free kits are allowed with the exception of Spain, Greece and Ireland. Let’s talk about “aggressive drivers” first. 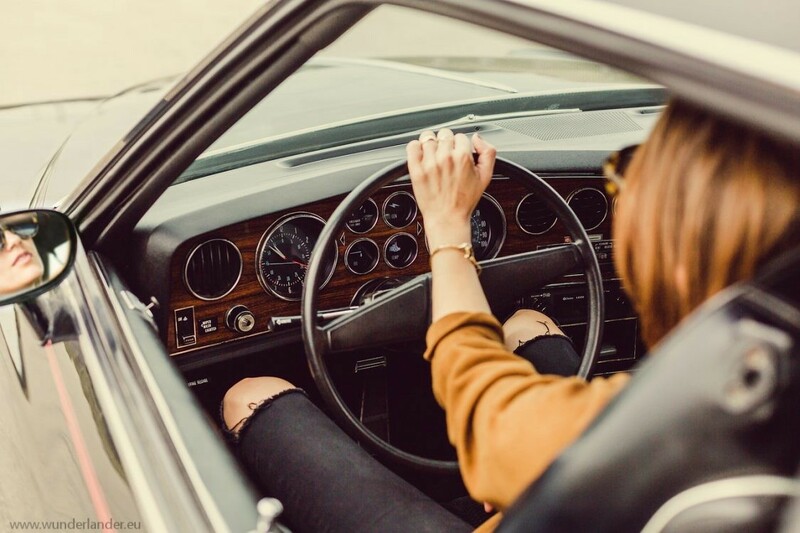 Whether you’re on the road in Italy, France or England, drivers have a tendency to act more confidently and faster than in the US or elsewhere. I came across a website of a British woman who had been to America and was surprised by the way everyone came to an organised stop and waved each other at a four-way junction. Americans may know that this is not always the way to go in the US, but it does the point! 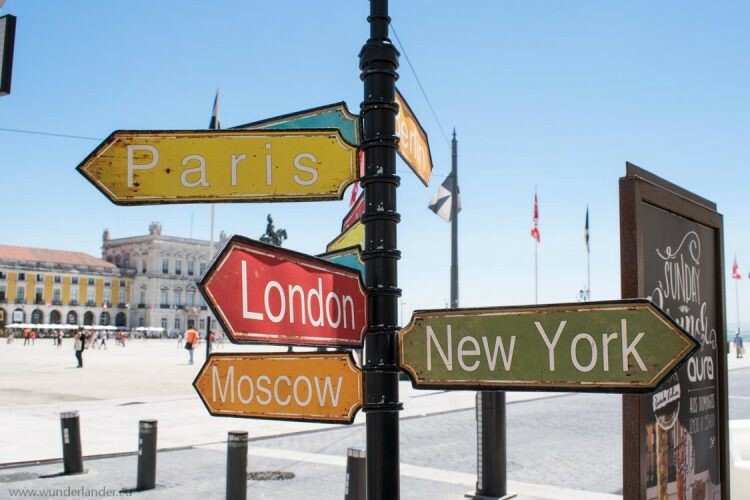 If you start driving in Europe, you may feel frustrated when someone cuts off the route or doesn’t use the turn signal. However, as the speed of travel in Europe is faster, you just need to act more quickly. Often an opening between the cars is only temporary, and when a driver takes the time to signal, he has lost his chance. The secret is: do not hesitate. Don’t be ruthless — use your own signals, even if others do not — but act fast and don’t question yourself. And don’t be afraid to use your horn sometimes! Especially in countries like Italy or Spain it is a common thing and will give you the attention you will need to survive in traffic. It’s easy to become too timid in a new environment, but hesitation will probably cause you more trouble than anything else. If you have to drive slowly, be polite. If someone behind you flashes their lights, they ask you to stop and let them pass. Want advice? Just do it! Stubbornness about your position on the street is considered incredibly rude, and if the blinking is ineffective, it is followed by horns, swearing or worse! Especially on highways there is a rule of making space for a faster car on your own lane. They will flash at you and expect you to change lane at the next possibility. 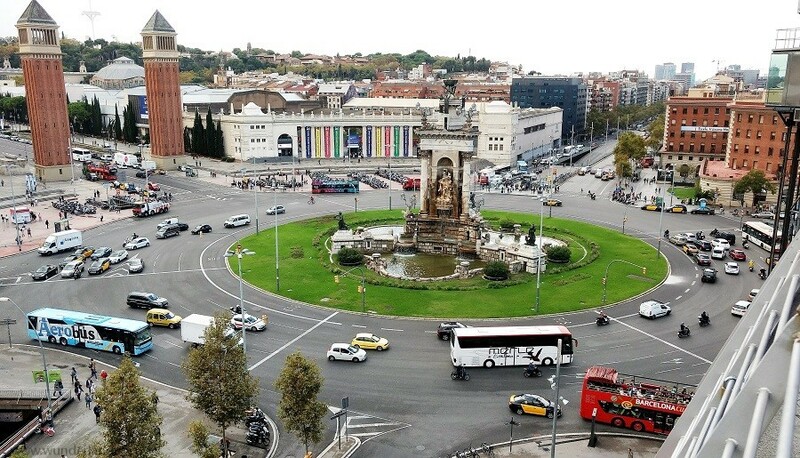 A truly European thing are roundabouts. Let’s take a look at this kind of junction, which is most common in the UK and France. European cities were very rarely planned on the drawing board, like many American cities and have grown over many centuries or millennia. This results in an angular or partly illogical arrangement of roads. But also outside the cities you can find roundabouts in many countries, especially if there are more than 4 streets or simply because some countries have a thing for them. There is also a practical benefit: a roundabout does not need a traffic light and thus does not slow down the speed of traffic. In England you will find THE roundabout out of hell! 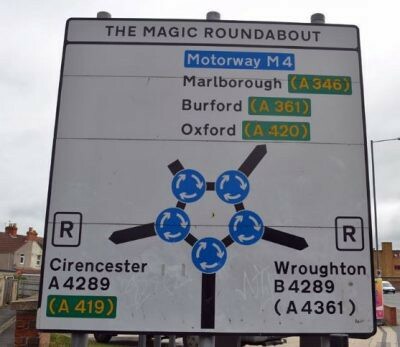 The Magic Roundabout in Swindon is the outlet of 5 roads and consists of 5 more roundabouts! Those who make it through there can do anything! The most important thing to know is that cars that are already in a circle have a right of way, so you must let them out. Before you enter, you have to wait until the traffic comes to a halt before you “jump on” and join the flow. There is one rule about using your signals: If you enter: no signal, if you leave the circle: give signal. A nice thing is that you can circle them as often as necessary, so in case you miss your exit the first time: it is fully okay. Just try again. In almost all European countries there are speed limits on the highways. Germany is the famous exception. Speed junkies come a long way to take their tuned or fast cars for a proper ride. This is not to the delight of the Germans, who are often annoyed by “speeders” and are not impressed by loud engine howling. Parking will normally not be a problem in rural areas, but finding parking in cities like London, Paris, Berlin or Rome can be a pain. Traffic is simply terrible and stressful. The vast majority of American drivers are simply not prepared for that. My suggestion is to leave your car outside the city and use the public transport within. This also gives you a nicer experience of the local spirit and you can fully focus on the delights of a new destination. You find this confusing? There is help: The “Going Abroad” app has been launched by the European Commission. It provides you with information about different countries and their rules. You can download it HERE. What was your experience with driving in Europe? Let me know in the comment section.